WELCOME TO RHR PRODUCTS. HOME OF THE PUMPTRAX WELL PUMP PULLER! 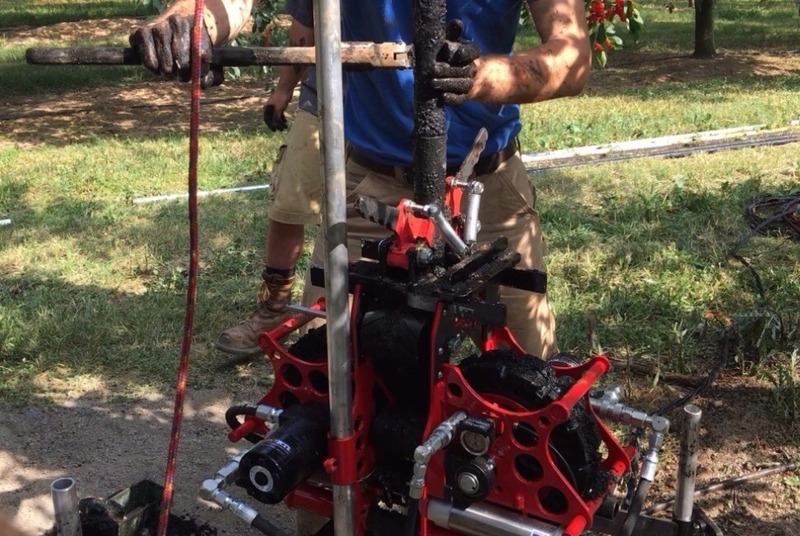 Come see why PumpTrax has quickly become the industry leader in portable well pump pullers! PumpTrax is quickly becoming a staple in the water well industry. Hoist trucks are vital to the work load of the water well industry. However some job settings don't allow or time wise don't make sense to use. PumpTrax is a jobsite problem solver. "80% OF OUR CUSTOMERS ALREADY OWN A HOIST TRUCK"
BE SMART. USE PUMPTRAX AND GET WHERE YOUR TRUCK CAN'T OR SHOULDN'T GO.